Three days into the three weeks ultimatum handed Etisalat Nigeria to stop using the brand name in Nigeria, by Emirates Telecommunications Company (ETC), the embattled telecommunications firm may have changed its name to 9Mobile. Though, as at press time, Etisalat Nigeria was yet to issue a formal statement to that effect, there are feelers that the new name, 9Mobile, was adopted yesterday after two hours of board meeting in Lagos. Calls made to the mobile line of the Vice President, Regulatory and Corporate Affairs, Etisalat Nigeria, Ibrahim Dikko and Head of Public Relations, Seyi Osundedo were not answered. However, the implication of this is that the over 20 million subscribers belonging to Etisalat Nigeria will now run on the new platform. Also, 9Mobile is expected to drop the domain name, www. 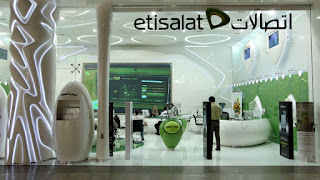 etisalat. com.ng, while further restructuring of the brand continues. 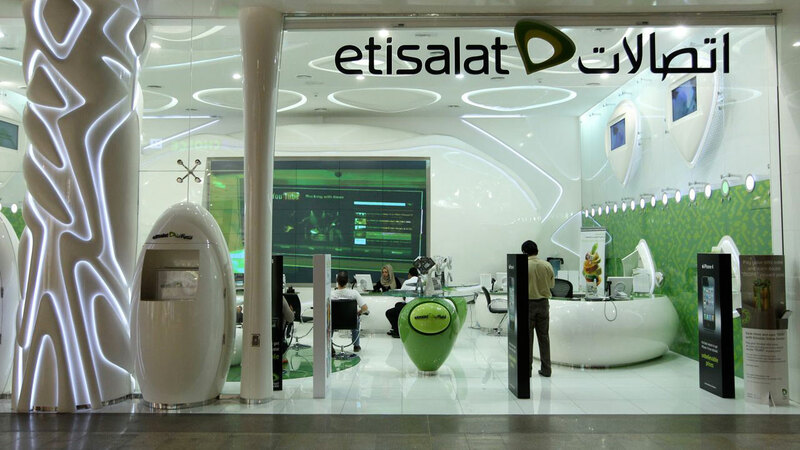 It was gathered that Emerging Markets Telecommunication Services Ltd. (EMTS) trading as Etisalat Nigeria has informed its customers and workers that a proposed change of brand name would not affect its operations. Ojobo said: “ Etisalat Nigeria might have adopted the name as an internal decision going by the three weeks ultimatum given to them from Abu Dhabi. The President of the National Association of Telecommunications Subscribers of Nigeria (NATCOMs), Chief Deolu Ogunbanjo, welcomed the development, but could not confirm the authenticity. Ogunbanjo, however, urged the new management to ensure good corporate governance is entrenched in the new system, stressing that good perception in terms of quality of service and tariffs Etisalat was known for, should not be rubbished or diminished on the new platform. Already, the interim Chief Executive Officer (CEO) of Etisalat Nigeria, Boye Olusanya, had said that the firm has commenced paperwork to raise fresh capital to bolster its operations in the country. Olusanya said that the company was also focused on getting back on track to making profits.